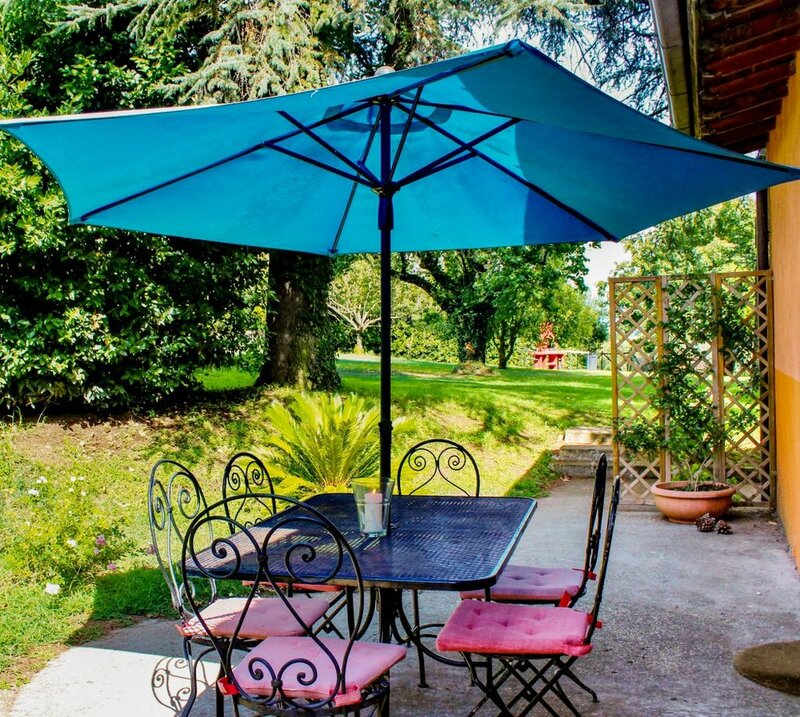 Mezzaluna Cottage is independent of the other units and stands in a quiet corner of the garden, closest to the swimming pool, BBQ area and picnic garden. With 70 square meters of living area and 30 square meters of patio with umbrella, for dining “al fresco” . The inner garden, to be shared with guests of other units, is about one hectare (2 acres), which includes swimming pool, BBQ and picnic area and the Lemniscati story garden whose features, installations and archeological remains are lit dramatically at night. Private secure parking. WI-FI. The great COCON veranda also available for dining and sitting together, when you order meals from us. 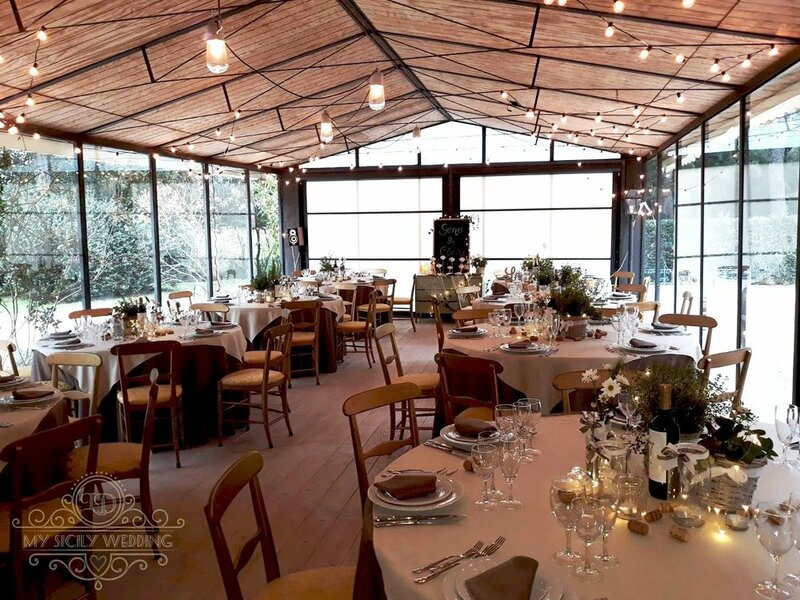 Price: from €uro 840 - €uro 1260 / week depending on season (+ service and utility charges €uro 90) + membership fee €uro 50 (for the whole party) to the Storygardenz Cultural Association.